Sugandha Garg was born on 13th June 1977 in Hyderabad. She attended Maitreyi College, Delhi University. She made her film debut in 2008 through Jaane Tu… Ya Jaane Na co-starring Imran Khan, Genelia D’Souza and Prateik Babbar. Her television debut was in 2009 through British comedy Mumbai Calling as a call center employee. She subsequently appeared in numerous box office hits like My Name Is Khan co-starring Shahrukh Khan, Kajol, Zarina Wahab and Jimmy Shergill, Tere Bin Laden co-starring Ali Zafar, Sugandha Garg and Pradhuman Singh, among other films. 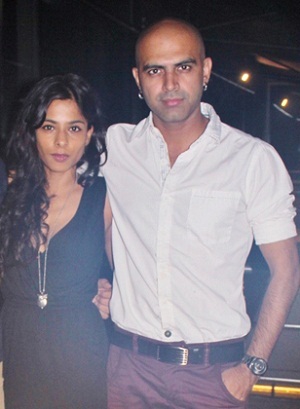 Apart from films Sugandha Garg also hosted several shows like Haath Se Haath Mila for BBC, Whats with Indian men and It happens only in India for Fox Traveller. She is interested in theatre work and performed in few plays. Her performance in Assamese song “Tokari” in Coke Studio @ MTV, Season 2 was a huge hit all over the country. She is married to Raghu Ram who is a television producer and TV Host. 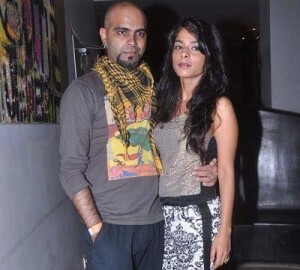 Her brother-in-law Rajiv Laxman, is an actor and host.